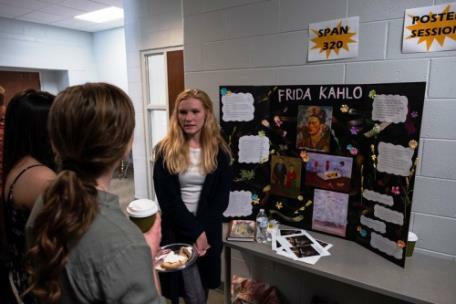 Lee University’s Department of Language and Literature hosted the eighth annual Undergraduate Interdisciplinary Conference on Latin American and Iberian Studies. 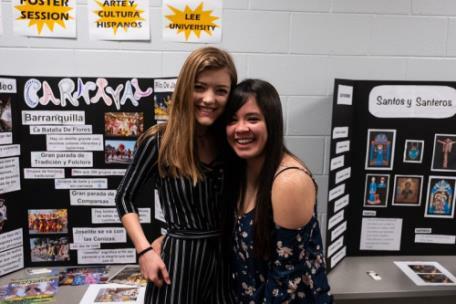 The conference included panel presentations given by students from various colleges and universities, poster presentations given by Lee students, a photo gallery presented by Colombian photographer Luis Fernando Jaimes, and a lecture led by Lee graduate Guilherme Von Streber. “I am very glad this conference is happening on a yearly basis, as it touches on highly relevant topics related to the Latin American and Iberian communities that are pertinent to the globalized world in which we live today,” said Mr. Von Streber. 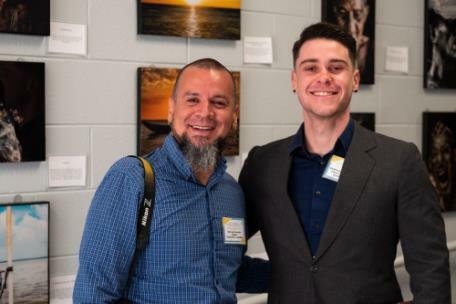 For the first time, the conference hosted a guest artist, Colombian photographer Mr. Jaimes. As a well-known artist, Mr. Jaimes captures photographs that reveal the daily routines, political and social situations, and cultural issues of their subjects. His work focuses on common people, needs in the community, beauty in nature, emotions, and social justice. Mr. Von Streber offered the plenary lecture for the conference. While at Lee, he received the 2015 Crosby Scholarship and the 2017 Charles Paul Conn Award. Mr. 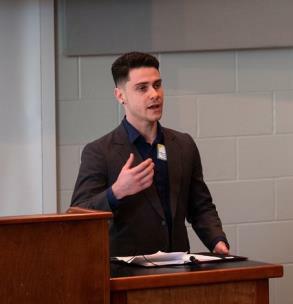 Von Streber is now pursuing a Doctor of Philosophy in interdisciplinary studies at Emory University. His research interests include language and globalization, language ideologies, and language policy, especially in border territories. For more information about the conference, visit webpages.leeu.edu/uclasp/.